Changing a light bulb can be a DIY, but upgrading an electrical service cannot. Usually, electrical upgrades include replacement of drop line from the utility power. A 100-amp service panel can’t just be upgraded to 200-amp without replacing the service drop. Likewise, service panels that no longer meet the standards of today households—due to use of modern appliances—have to be upgraded to ensure efficiency of power supply throughout the house. These massive upgrades are too much for an ordinary homeowner, so it’s best to leave the complex work to the professionals. As technology evolves, your electrical needs also grow. From your computers to alarm system to home cooling system, you want them to work efficiently without fail. However, with so many components drawing energy from your electrical system, it’s easy to overload it. An expert who does electrician services in Singapore can help by inspecting your power demands and determine your needs, so that your home’s power system can withstand your current and future loads. If you notice your light bulbs burning out quickly, it can be a red flag that there’s something wrong with the fixture or the fixture’s electrical line. Although light fixture is one of the easier electrical projects a homeowner can perform, doing it incorrectly could leave you injured or create a fire hazard. 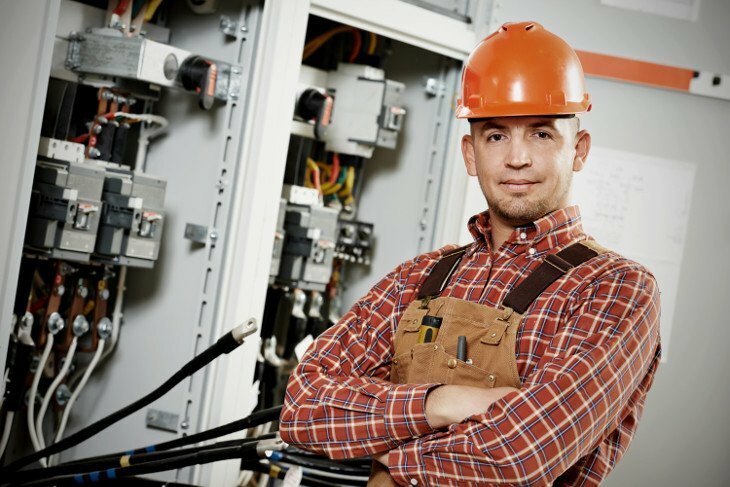 To ensure your and your home’s safety, contact an electrician services in Singapore to execute the necessary work. If you have switches at home that spark when you turn on or off, you may have a loose connection or a faulty switch. To reduce the possibility of starting a fire, have the switch replaced. The same thing can happen to outlets. If an outlet turns warm when used, call an electrician right away. Stop using the outlet until it is repaired or replaced. All sorts of lighting problem should only be handled by a professional electrical expert. Flickering lights or lights that are brighter than others should be checked right away. If it isn’t due to the bulb, it could be because of a faulty lighting connection. Alternatively your home might need a new lighting connection because you just had your home renovated or you may be upgrading to a more efficient lighting to save power. Whatever the reason may be, you need a good electrician to ensure your lights are installed properly and securely. Faulty wiring is a common cause of electrical fires. Periodically, have your electrical appliances checked by a licensed electrician for worn out, frayed, or tattered wiring. If you find one with faulty wiring, have it replaced immediately. If the wiring isn’t the only part of the equipment that’s damaged, perhaps rust has eaten up the area of the appliance, especially the area near the wiring, it’s best to dispose the item and buy a new one instead. Otherwise, the damaged unit and cords can overheat and start a fire. Most of the time, a phone company can take care of phone jack problems. However, if they conclude no problem from their end, you may need to contact an electrician to check the wiring of your phone outside the house. The wires may have come loose or was chewed by a rodent. Regardless, a professional electrician can locate the issue and repair it so you can use your phone again. Checking the electrical set-up of a new property you will be buying is essential to ensure the safety and right pricing. If you’re the seller of the property, an electrical survey done by a licensed electrician will assure potential buyers that the property is safe and priced right. For the buyer, a confirmation from an expert regarding the property’s electrical set-up will provide peace of mind before actually buying the building. Storm can hit you by surprise, and you can’t predict how much damage it can cause to your property. 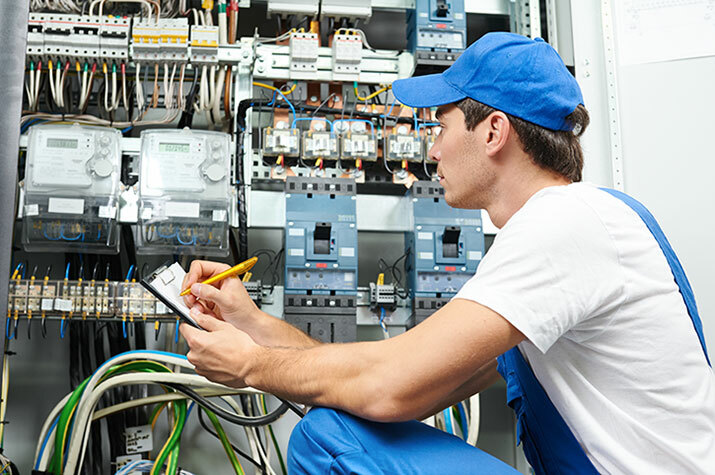 If the worst should happen, an electrician can provide thorough assessment of your home’s electrical system and repair any disconnected wirings and other electrical works necessary to restore your home’s power. If your home is quite old, it’s likely that you’re using aluminium wiring instead of copper. Unfortunately, aluminium is dangerous for your home’s electrical lines. It can easily make the system overheat and loosen up over a few years. An electrician can help replace your aluminium wiring with copper wiring, as well as replace older components with new ones, to keep up with your power demands. They will help you find the best approach to upgrade older components and suggest products to use. Electrical works are no joke. It can be extensive and dangerous especially when done by non-experts. To ensure safety of your, entrust your home’s power needs only to the professionals.